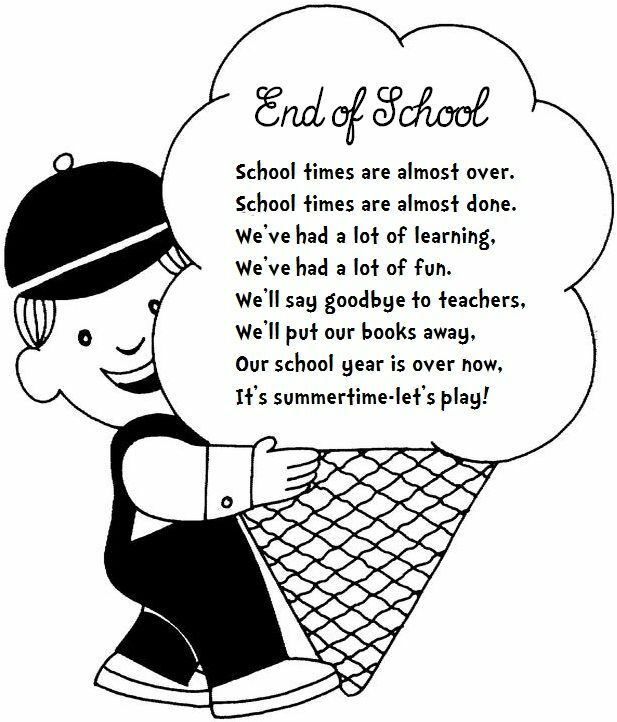 It's hard to believe it's the final week of school already. Some of you lucky ducks might already be finished, but for many of us, we're still going for another few days. Teddy Bear's Picnic - why not bring some of their teddies to school and have lunch al fresco? Or even better, bring the Bears to the library and have some nice reading time with their cuddly friends. Library out of action? Wouldn't the teddies be lovely reading buddies for some D.E.A.R time? Visit their new classroom - always makes September less daunting! Why not even invite down their new teacher for a little chat! End of year handprint keepsake - the little ones and their parents always love a little memento. Everything there was planned just for me. To hang somewhere upon the wall. How we grow up, my hand and I." Canvas memento - each year I've had Junior Infants we've made a handprint canvas so as they can have it as a class keepsake when they get to 6th Class. Revisit memories - put up the photos on the IWB and enjoy reflecting on all the lovely activities and events your class were involved in over the year. Why not even print out some pictures and let them make a nice collage of their favourite memories. 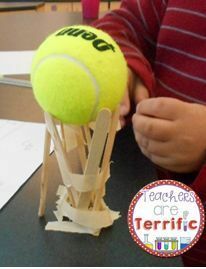 Measure everyone with string and let them observe how much they grow between now and the end of the holidays. Record their favourite memories from the past year. Compose a class newsletter featuring all the wonderful activities from the past term. 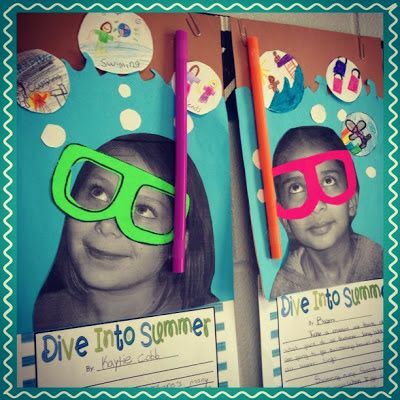 Compose some poetry about their year. Make Keepsake T-shirts or Pillows - get a last bit of use out of those sharpies! Make an autograph book for your classmates to sign and write messages and memories of the year you've had together as classmates. 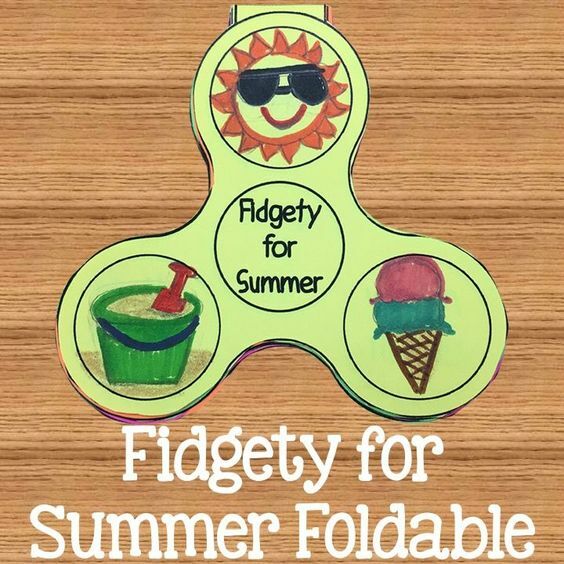 'Fidgety for summer' - fun idea easily adapted for all classes from TPT. How much fun does this look? Team challenges are always a fun one for the senior classes with minimal resources required! Picture cred - Pinterest. What about sticking with what's trendy at the moment and challenge your class to make some lego fidget spinners? Picture cred - Pinterest. 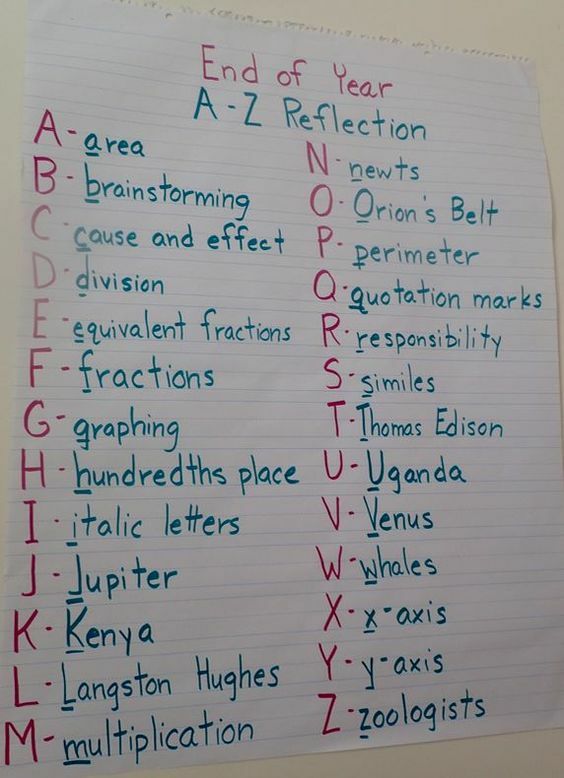 A-Z reflection of what your students remember learning this year. Source Pinterest. 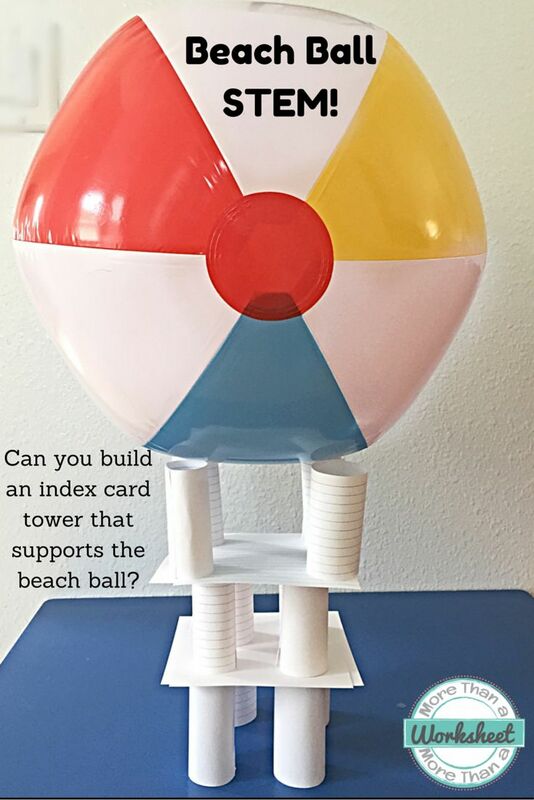 I really like this idea. Could be easily adapted to suit any class. Source - Shenanigans In Second. 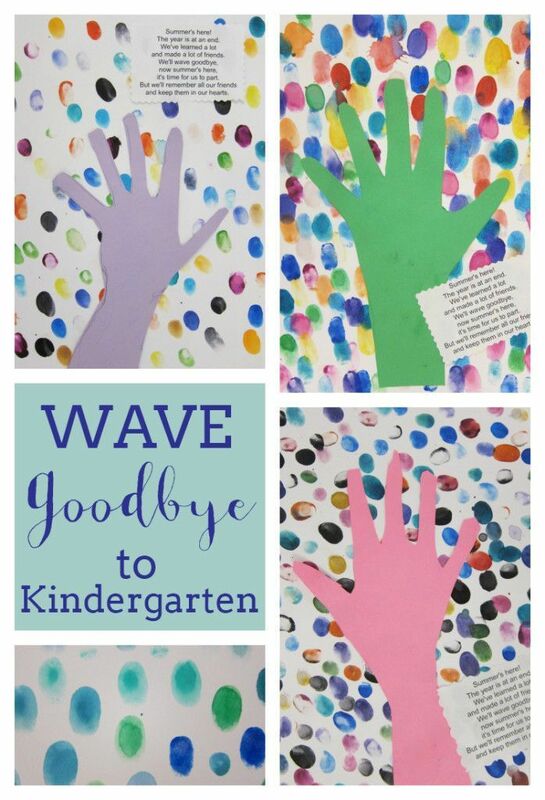 Wave goodbye to school - a handy little craft for the last few days of school. Maybe you could attach a little rhyme to each. Picture cred - Pinterest. 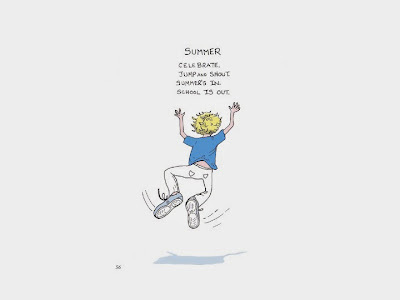 Enjoy the last few days! Keep up for publishing this here, i would like to try prepare my own fidget spinner from the above mentioned budget an directives, i will give it a try.